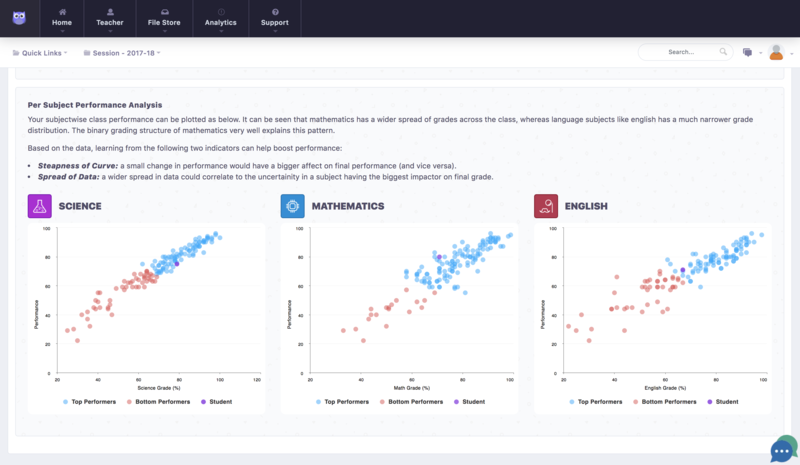 SOFOS presents NEXT, our cutting-edge machine learning algorithms that help teachers and administrators respond to student needs in real time, and on an individual basis. Measuring student performance can be difficult, especially when there are dozens of students to consider. Assignments, attendance, test scores… all of these can seem overwhelming to the teacher looking to improve student learning. And measures them over time. With this data in place, the NEXT system provides teachers with visual aides and analysis that helps teachers track student progress and identify trouble areas. Is John slipping on his math test grades? Using predictive analytics, teachers can give John the attention he needs at critical learning junctures so that he doesn’t fall behind. Is the entire class taking a hit on their scores? Teachers can use this information to adjust curriculum and try new approaches, providing responsiveness and flexibility to their curriculum. Are students missing too many classes? Struggling with course load? NEXT can help administrators identify trouble areas and intervene before larger problems arise, and provide students with targeted care. 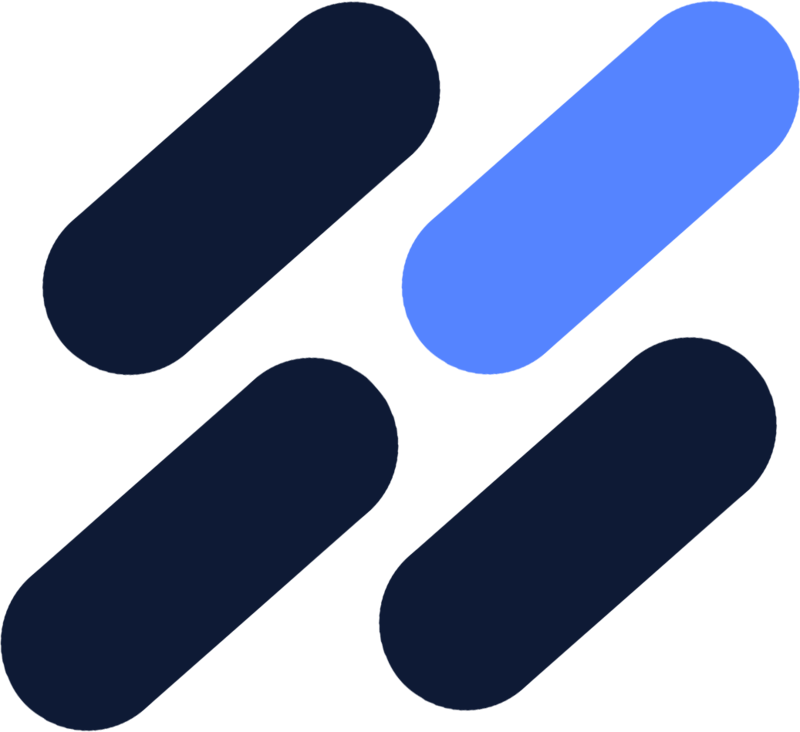 And even better, NEXT provides visual representations of data to make analysis easier and more effective. 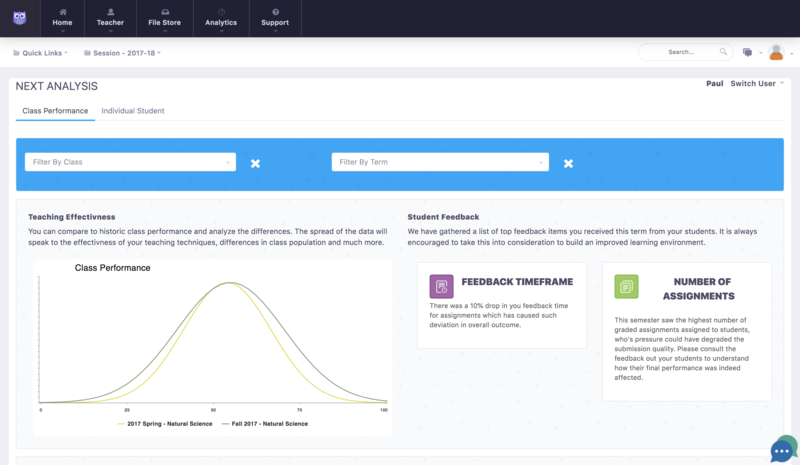 Charts, graphs, and comparative tables help teachers see how students perform over time and in comparison with trends in their courses, or across multiple courses in the school.